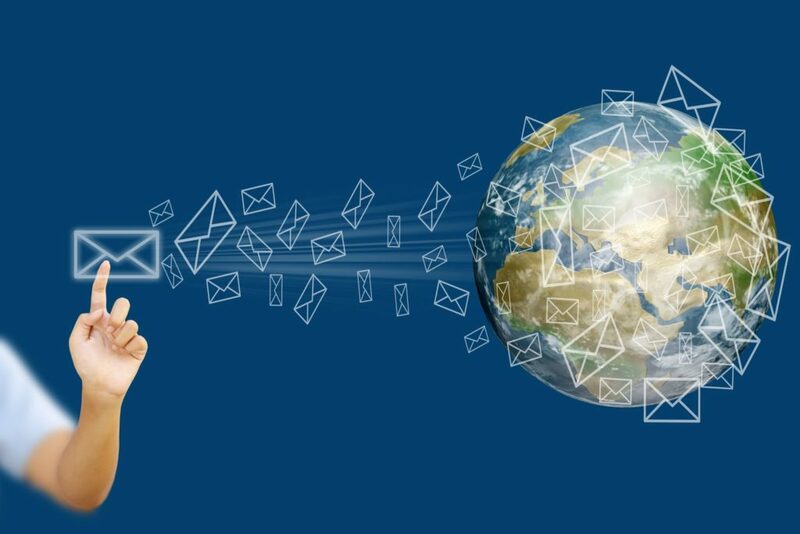 If well designed and properly executed, email marketing campaigns are a very effective way to reach customers. Together with our partner Webpower, we are able to give you everything you want to achieve with your email marketing. First, by creating E-IDs, you will be able to create 360-degree profiles of your customers. 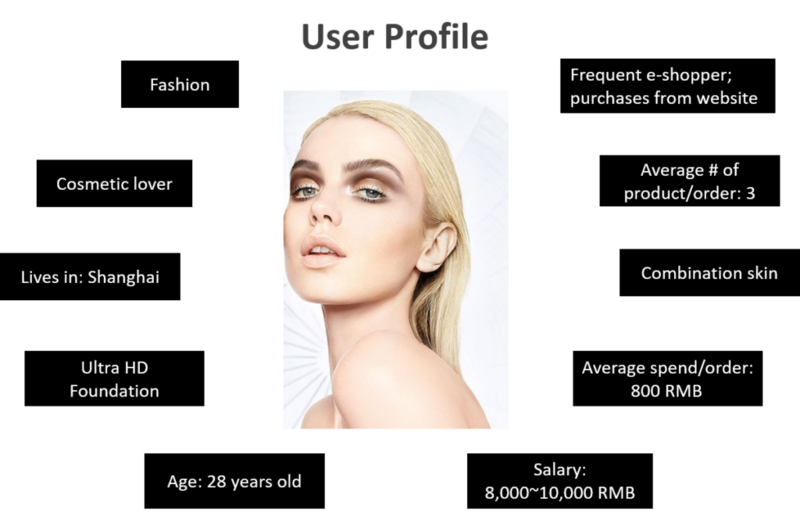 The information in these customer profiles will include, among other information: demographics, hobbies, online behavior, and customer life cycle. Next, you will be able to apply scores to types of behaviors and interests. These scores can be used to trigger campaigns. After knowing what your customers like, you can send them more personal and relevant content. Using the Webpower Smart Editor, you can customize your email design and build your own template in just one click. With our dynamic block templates, you can specify which content you want to show to different target groups making sure that your emails are visually appealing to all your customers. Next, you can optimize your messages for viewing on any device and screen size. By pre-defining the type of content you show on which device (laptop, desktop, tablet or smartphone), you will be able to offer content that suits each person who visits your website. And if you’re in doubt which content, visual design or email subject line works best, you can run A/B test email campaigns to test which message creates the most leads and conversions. As we will use Webpower SMTP to set up your email marketing campaign, we can provide higher delivery rates and quicker email sending. 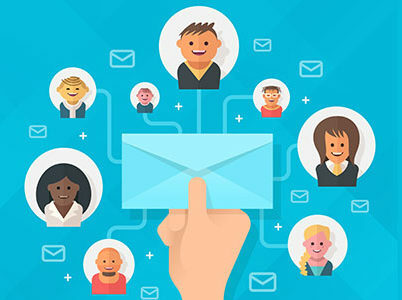 Furthermore, you will be able to schedule your email/SMS sendouts all at once based on triggers such as newsletter subscription, promotions, website visits, and events. You can use these triggers to send automated emails throughout customers’ lifecycle, making sure you never miss important marketing opportunities ever again.